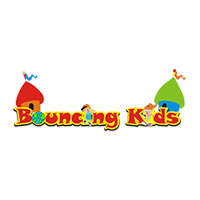 Bouncing Kids is a fully air-conditioned multi-storey playground equipped with thrilling mazes, tunnels, slides, swings, bouncing bridges, and balancing beams to help kids foster social and motor skills. Parents can opt to catch up over some light reading in the adjacent cafe bedecked with assorted cakes, coffees, and teas, or venture into Heartland shopping mall nearby. 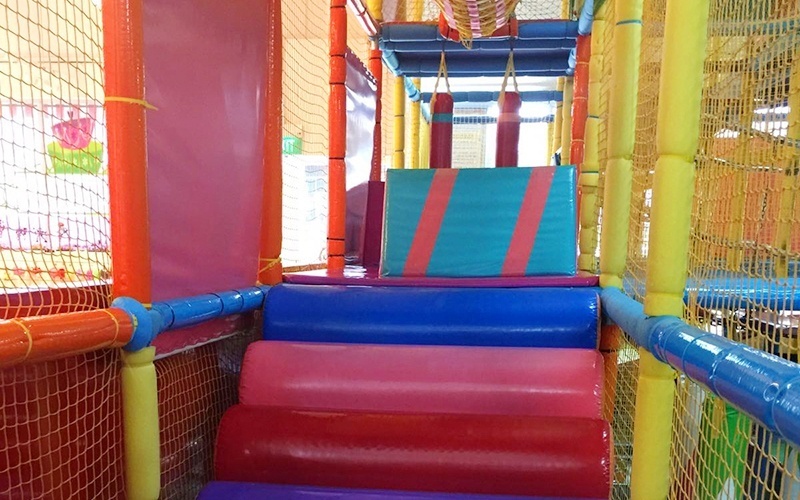 Bouncing Kid's also offers its venue for private birthday bashes with eye-catching decorations, festive goodie bags, and palatable finger food and drinks.